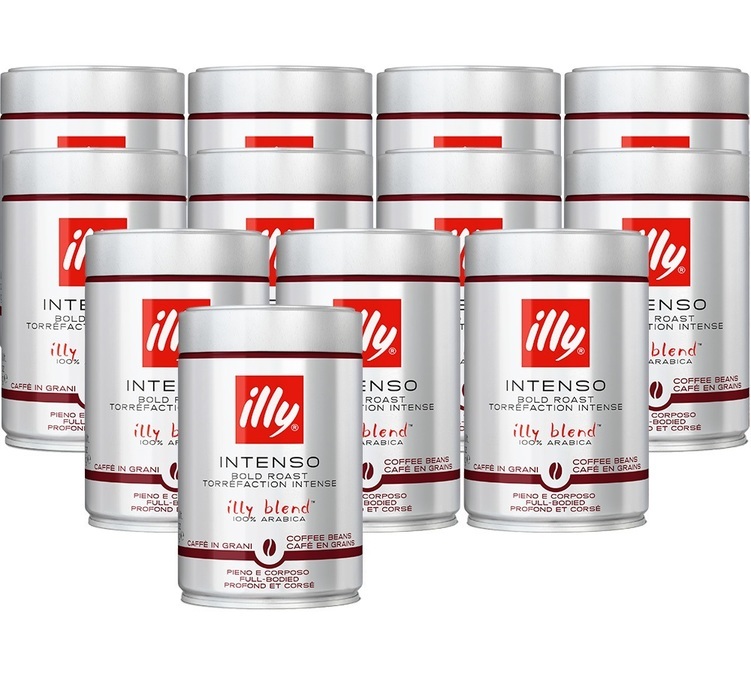 The Illy "Intenso" (formerly Scura in the black tin) is dark/bold roast. These coffee beans will deliver an espresso or ristretto with character and a beautiful crema. For an intense very strong coffee. 100% Arabica. A treat for Italian espresso lovers ! 12 x 250g (in new purple tin).